A new story-driven trailer for Pokémon Ultra Sun & Ultra Moon has gone up, acting as a localization of a previously Japan-only trailer from a few weeks ago. The focus largely centers around Necrozma and its expanded role in the story, while also teasing the new Ultra Recon Squad. Coinciding with the upload is a Famitsu interview discussing the scope of Ultra Sun & Ultra Moon, one that is much broader and deeper than people are expecting. While the interview’s details are tentative, fan site Serebii reports that Pokémon Ultra Sun & Ultra Moon will have a script twice as long as last year’s Sun and Moon, and the game’s post-game will be much longer, too. As a third version, the interview says the new games will be more in-depth than comparable entries like Pokémon Emerald and Platinum. Training and capturing the Pokémon themselves is also said to be easier than in Sun and Moon, though in what way was undisclosed and most likely will be revealed in a forthcoming trailer. 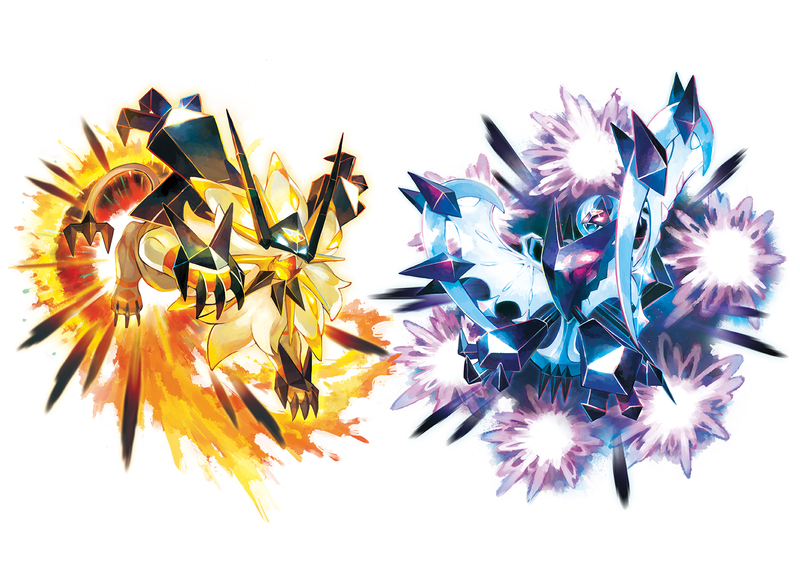 The Famitsu interview also disclosed that more Legendary Pokémon will be obtainable via Ultra Wormholes and the use of Solgaleo or Lunala. Mewtwo was cited as just one example. The set-up echoes that of past games including Black 2 and White 2 and Omega Ruby and Alpha Sapphire where past Legendaries were obtainable within the current generation. Pokémon Ultra Sun & Ultra Moon are due out worldwide for the 3DS on November 17th, one month from today. These two entries introduce many new features including new formes, new Z-Moves, and an expanded Alola region to explore.